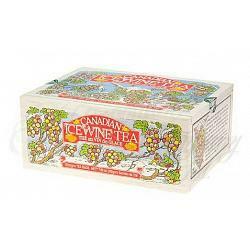 This delicious Canadian ice wine tea from the Metropolitan Tea Company has sweet pear notes with hints of berry and caramel. 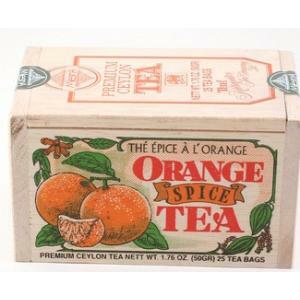 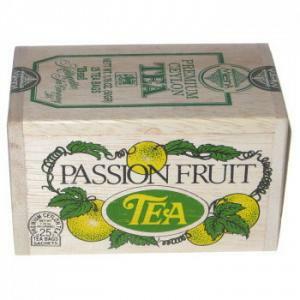 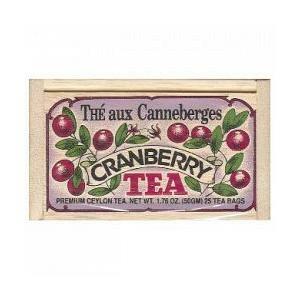 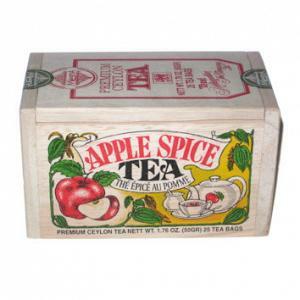 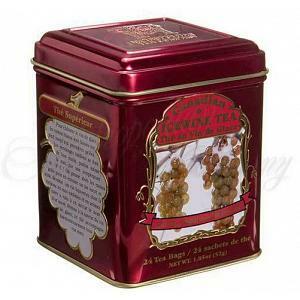 This decorative wooden box contains 100 tea bags and makes a great gift. 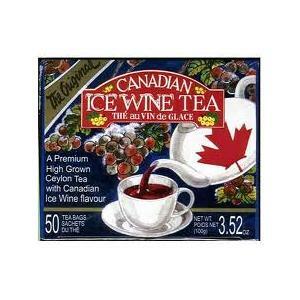 The ingredients are black tea, natural flavors, and real Canadian ice wine.